If you are having an issue with your diesel particulate filter (DPF) you are not alone, there are thousands of people all over the UK that are facing hefty dealer bills to replace DPF’s that cannot be regenerated by main dealers and are need of reliable DPF removal solutions. And Turbopacs in Durham are Durhams oldest and most experienced experts in this field. The cost of DPF replacements is very high, with some customers reporting total replacement costs of up to £2000 or more…with a large number reaching £4000 with sensors etc ! Turbo PACS along with its Responsechip ECU enahancement developments can offer a viable alternative of complete DPF removal at considerbaly less than that of main dealers replacement units. A diesel particulate filter sometimes referred to as a DPF removes the diesel particulate matter (or soot) from the exhaust gas of a diesel vehicle, therefore reducing particulate emissions, however its a filter and by its very nature will block…the trouble is you never thought a solution would cost so much ! Why Do Cars Have DPF’s? With changes to the car emissions legislation, the ‘Euro 5’ standards will make diesel particulate filters common place in diesel car exhausts as catalytic converters are in petrol cars. How Does a Diesel Particulate Work or DPF Work? So whats Passive Regeneration ? The latest diesel engines have a diesel particulate filter (DPF) and a reactivating unit. 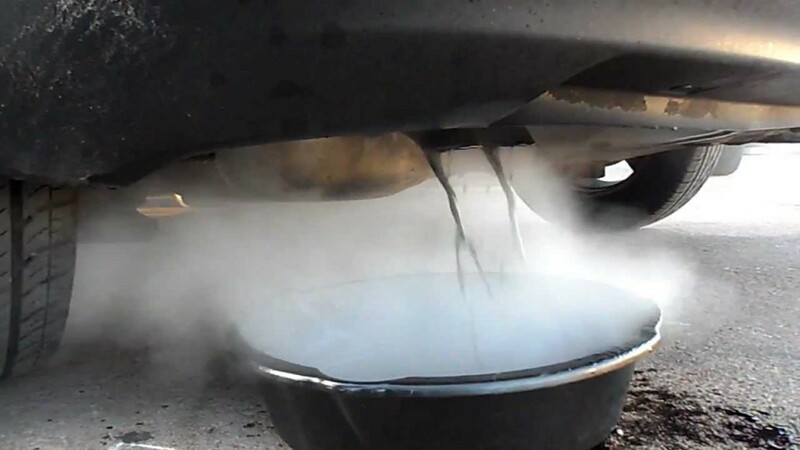 The DPF collects particulates such as black smoke, soot, HC, etc, which are found in the exhaust gas. The recovery unit is further upstream than the DPF in order to maintain the function of the DPF. The recovery unit has an oxidation catalyst. The NO and O2 in exhaust gas react with each other, and NO2 is generated. The generated NO2 reacts with the particulates. As a result, the particulates collected in the filter are eliminated, and the DPF is recovered. The particulates react with O2 at a temperature of approx 550° C. or more, and react with NO2 at a temperature of approx 250° C. or more. When a vehicle is driven at a low continuous revs on a regular basis, the temperature of exhaust gas is maintained at approx 250° C.
Even given this type of use, provided that NO2 is supplied by the recovering unit, the DPF can achieve continuous recovering state in which particulates are burnt while collecting the particulates. However, if light load operation continues, the temperature of the exhaust gas falls. As a result, it is difficult to maintain the temperature of the oxidation catalyst further up system than the DPF, so there are situations in which recovery of the DPF is insufficient. If the continuous recovering function deteriorates, the DPF is in an over-collected state, and clogging by particulates occurs. As a direct result, an exhaust gas pressure increases, and the fuel efficiency and the power performance of the engine will deteriorate. 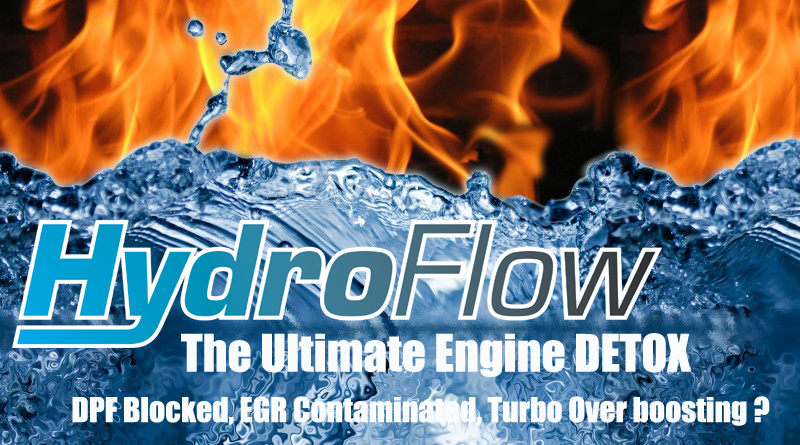 Blocked DPFs Kill turbos !